Many people think that getting started with home schooling is a big task. Here we’ve tried to break up the process into reasonable steps, hoping that this will help guide you so that you don’t forget the things that need doing. Please note that our list will not be specific for your local area, and we try to remind you to research those options below. God is so wanting to be a part of your decisions and this decision to home school is a large one. Don’t walk this path alone. God is so willing to walk this path with you, if you will just let Him in. Step 2: Discuss this with your spouse. For many families, home schooling isn’t thought of as the same thing. Husbands and wives have different personal educational experiences and they quite often have different views of what home schooling is. Take time to research together and talk frankly about your desires, your hopes, and your concerns when it comes to educating your children. Step 3: Research your local laws. Most states have a state organization that will walk you step by step through the local laws in your area. We’ve tried to list links to known organizations in the Legal Information, but please realize some of our links are out of date and we rely on help from our members in finding these organizations. The responsibility is yours when it comes to researching homeschool laws, please keep that in mind if our links (or information from others) are not adequate. Local support groups are great helps as well, just be sure the information you are getting is legal… some families don’t always follow the rules. This step is probably the hardest for most people. Understanding new laws and large unfamiliar terms is not always easy. Sometimes agencies aren’t so willing to help, and make it hard for you, or make you feel inadequate for the “job”. Don’t let this discourage you. Try to find some positive encouraging support. AHE can be an encouragement for you, but we do not offer legal advice. However, many on the AHE email list will offer prayers and encouraging support for you during this uneasy time. Step 4: Read the AHE Handbook. In this book are many things for you to ponder as you begin home schooling. Suggested readings, getting direction for your home education, and curriculum reviews are some of the items you will find inside this book. As Adventists, you may want to incorporate some items specifically into your home school, we share how to do that. Finding information about True Education is also listed inside and understanding this topic may help to pick out curriculum and create a plan for your own home education that is more in line with what we believe as Seventh-day Adventists, than what some other home schooling resources may try to teach you. Step 5: Create a plan for your home education. Discover what your children need to learn this coming year (and future years) and find ways to meet those goals. Think also about your personal schedules, your meal patterns, work schedules, chores, etc. Adding home education to your days will often mean tweaking the schedule to fit everything in. Always remember that your family is unique and quite often, your schedule… and home school plans will be unique as well. Step 6: Pick out your curriculum! For many this is the fun part of home education. Going through catalogs, picking out brightly colored books, or maybe more simple ones… depending on your taste, will be the highlight of the process. Don’t forget to check out used bookstores, second hand stores, online sites selling curriculum (new and used books). Also office supply stores, craft stores and department stores can have some unique items that you may want to add to your stash, as well. Keep in mind, you can only do so much. Make choices that fit your child and your style of teaching. Perhaps you don’t know what this means, yet. Don’t worry, you can always sell your items and look for something new if what you have chosen didn’t work. The AHE Handbook has a section on curriculum choices, so that you can make better choices. 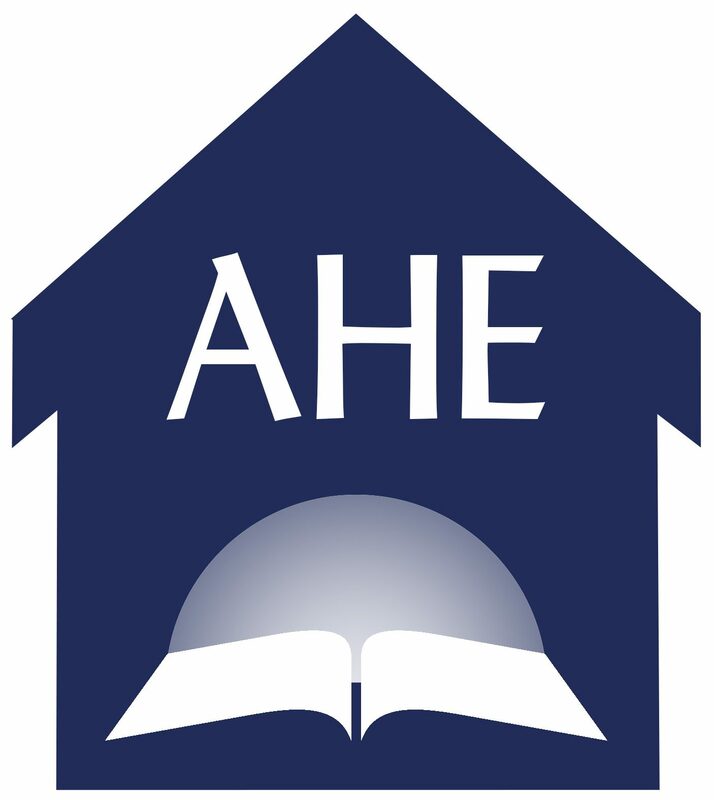 Also, join the AHE email list and ask others how curriculums work, to see if it will fit in line with your educational choices. Register, if dictated above. If your local laws require you to register with the state, a local school, a registered teacher, a testing site, etc. , you will need to take steps to register. Most states have a date that you need to do this by. Again, researching your local area laws is best.